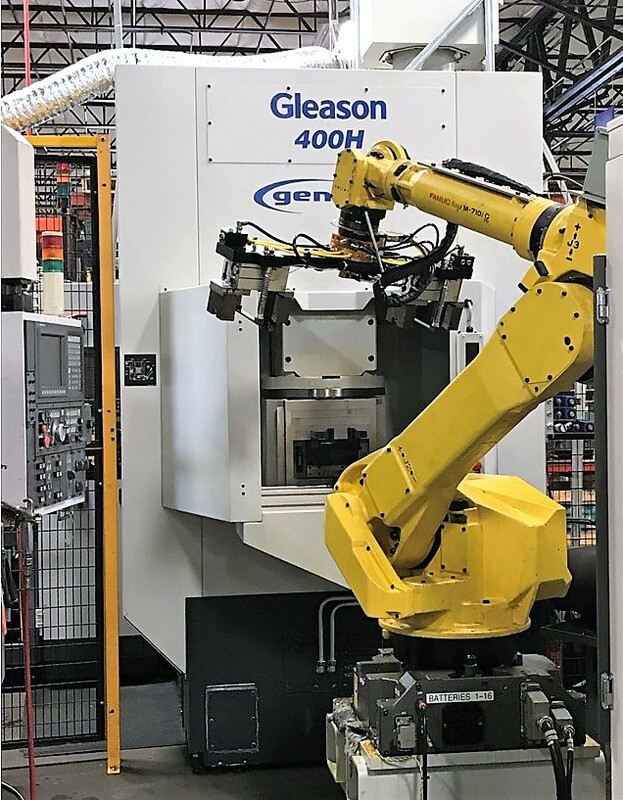 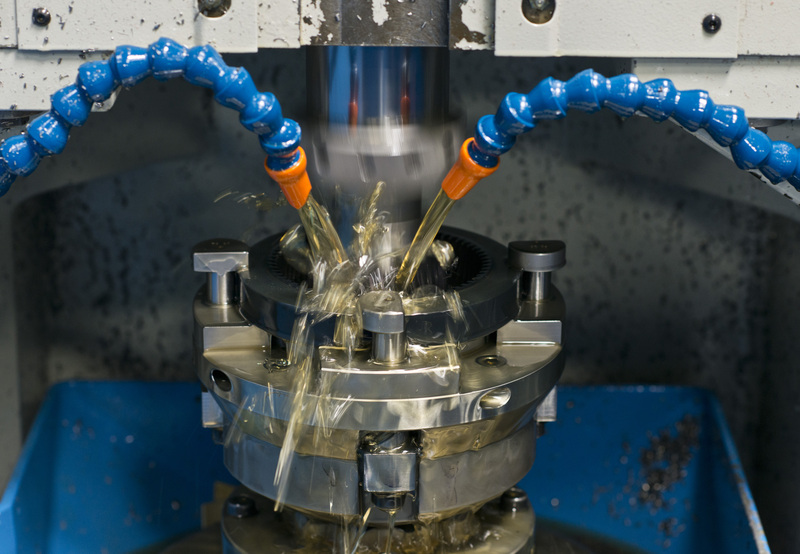 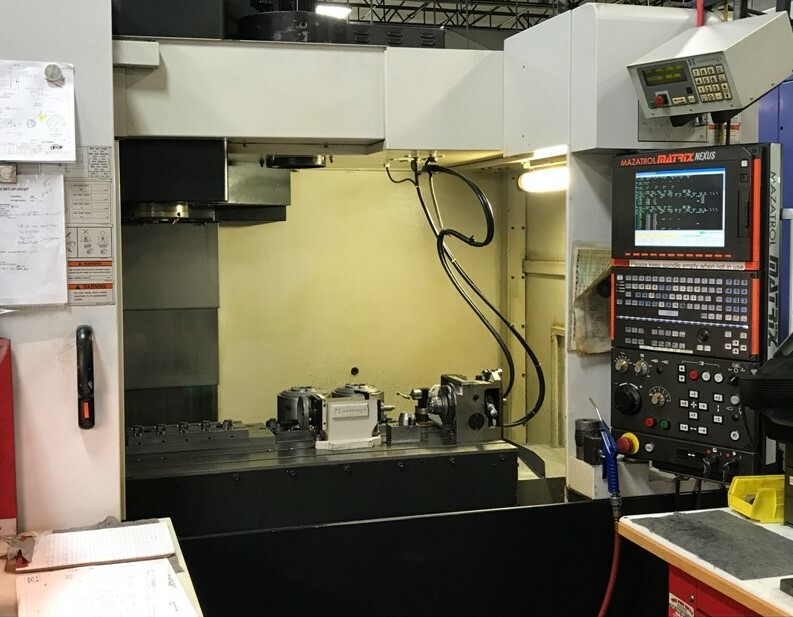 Gear cutting capabilities include spur, helical, bevel and worm gears, as well as multiple types of sprockets, timing pulleys, shafts and splines. 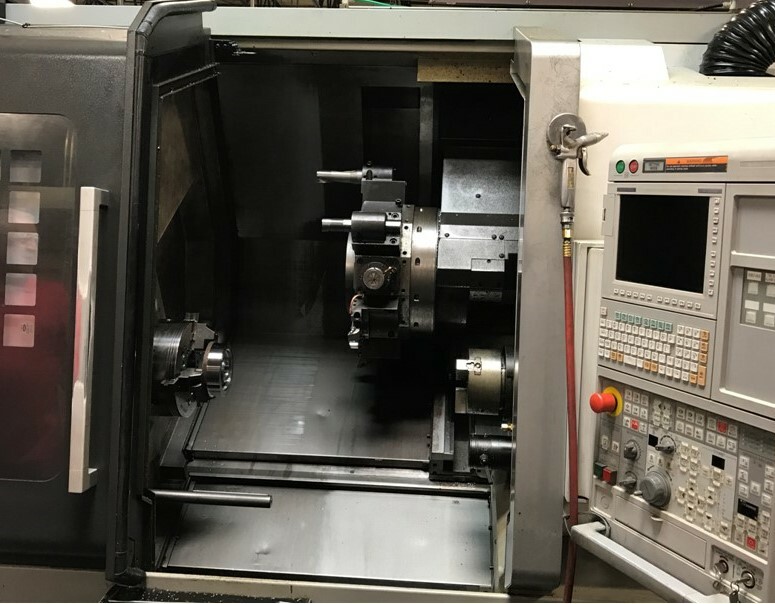 Regardless of the size of your order, our gear manufacturing network is able to complete your gear cutting projects quickly and effectively. 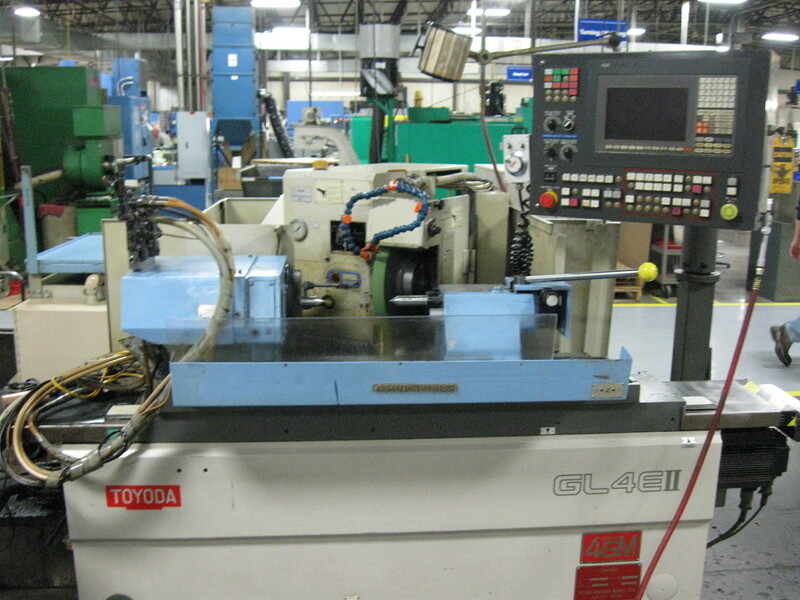 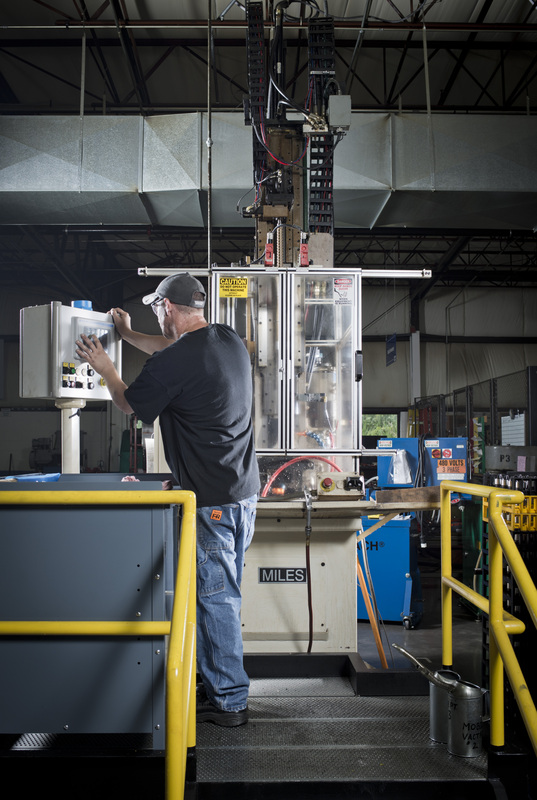 In fact, we continually make investments in top of the line gear manufacturing equipment to ensure we are able to meet our customers’ needs. 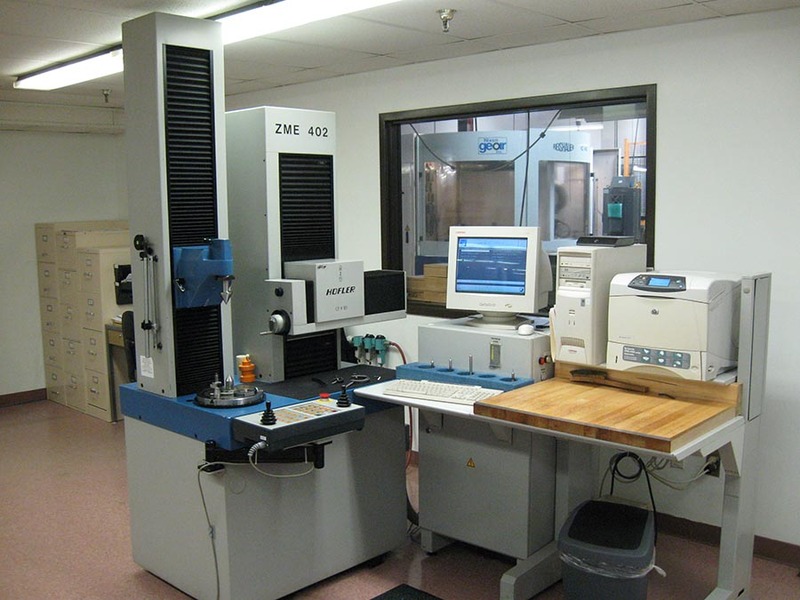 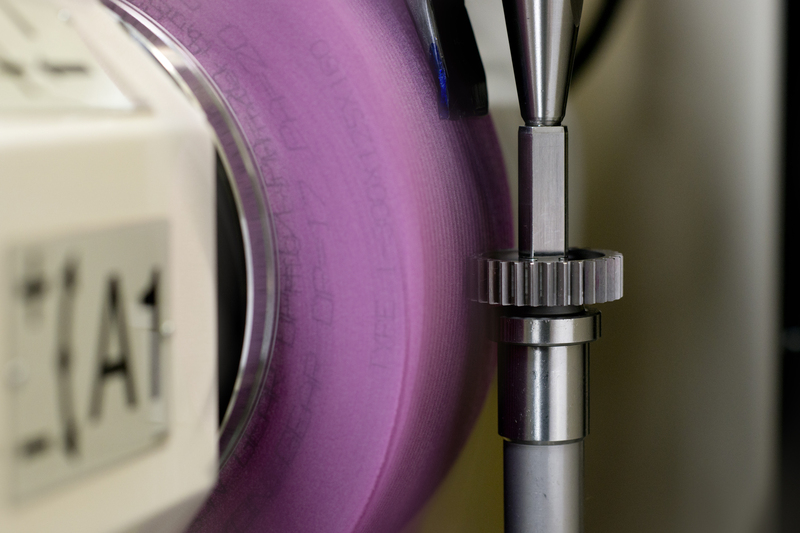 Contact us to discuss your gear manufacturing needs with our knowledgeable team today.